The second set is a beauty as the pictures show. 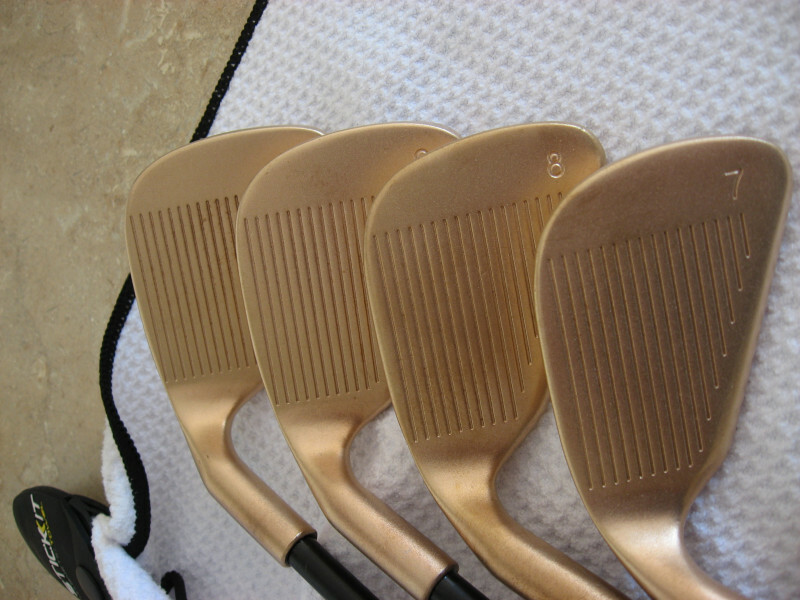 The set is Copper and consists of 4-W. 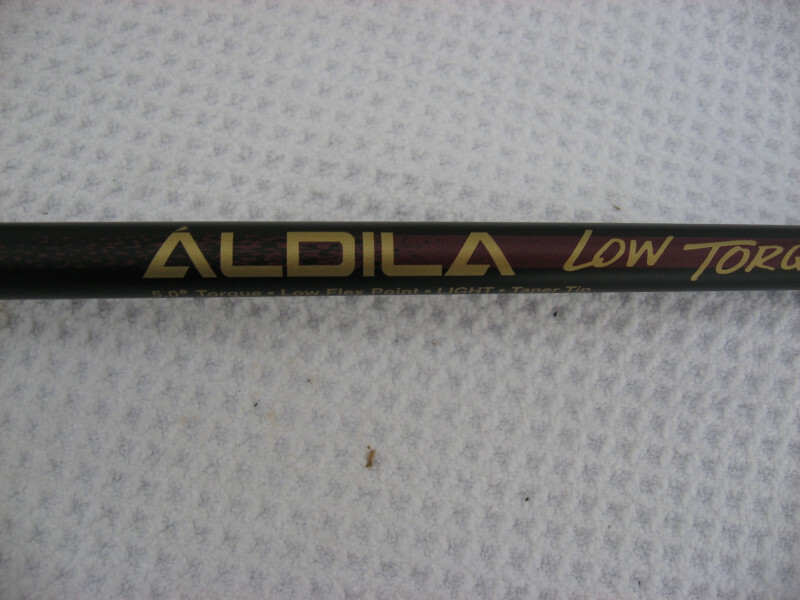 The shafts are Aldila graphite and the grips are new Winn Copper making a one of a kind set. 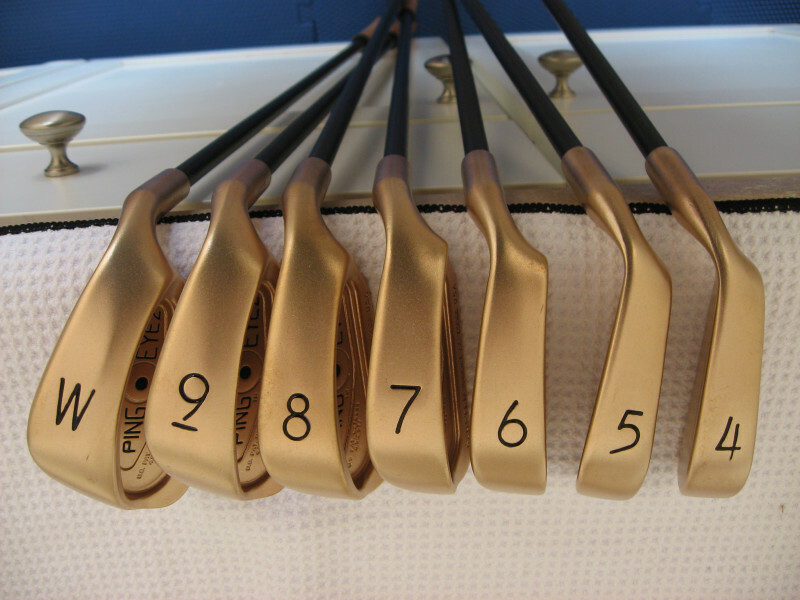 Again this set was professionally refinished. The pictures do not do the look justice. As with the first set I can provide more pictures. This is not the Eye 2 plus. That copper looks incredible. What a refinish! Cool looking. I imagine the person who did the refinish died within minutes of finishing or is about to. I prefer the dark patina but those took a lot of work and I appreciate that. Typhoon That whole notion of copper being super dangerous is easily mitigated with proper respiratory protection. 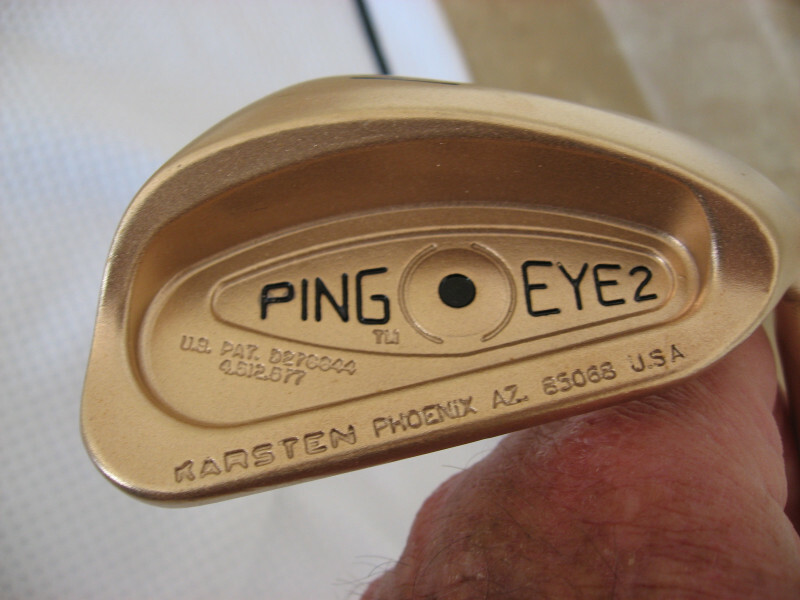 It’s too risky for Ping to justify the proper space and equipment for such a tiny business. Whoever did those, did a really nice job. Those coppers are WORTH it! 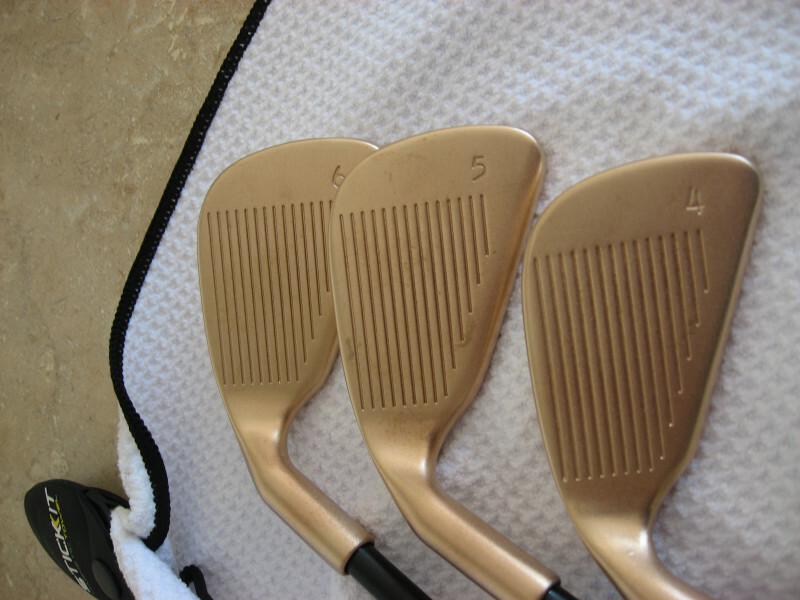 I had a set of Golfsmith knockoffs of those irons. 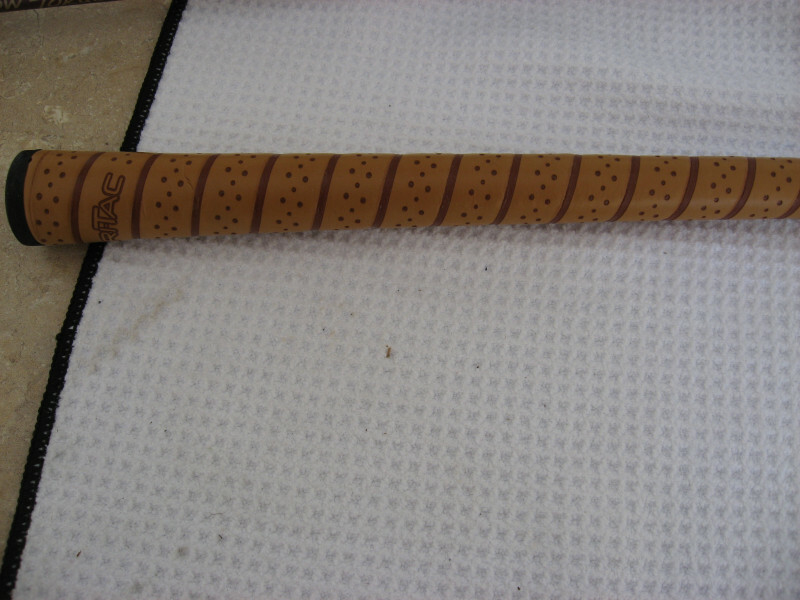 Same shafts and grips too. I liked them but they were stolen after I had them a month.